How Far is Nirala Splendora? 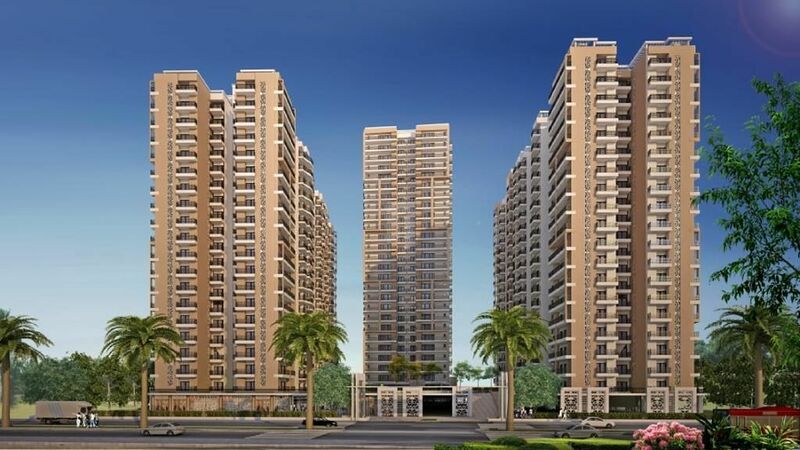 Nirala India brings to you one of their mega housing projects Nirala Splendora located in Greater Noida West. The project is designed keeping in mind the superior tastes of modern style living among people. It offers lavish and well-designed 2BHK and 3BHK apartments that are well crafted considering the lifestyle choice of people. Each home offer maximum space, so there is enough room for all members. The project will surely steal your heart with world class amenities and posh status quo, don?t miss the chance and book your flat now.